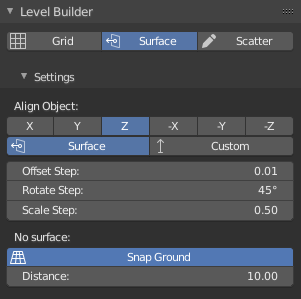 Level Builder is for Blender 2.8 only! 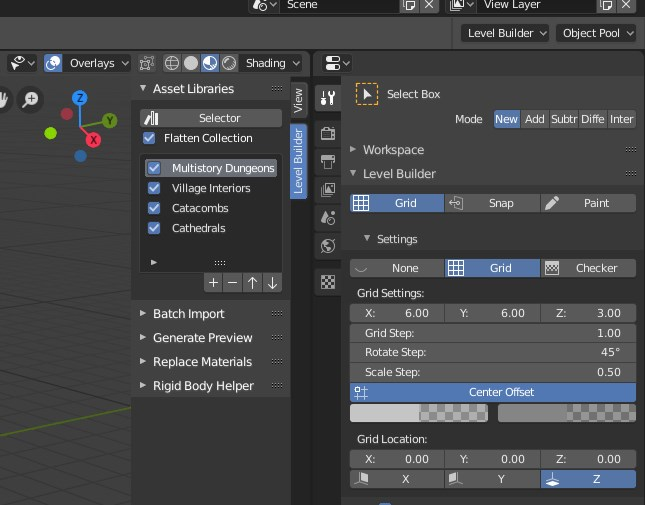 Level Builder is a powerful tools help you to speed up the level design process. 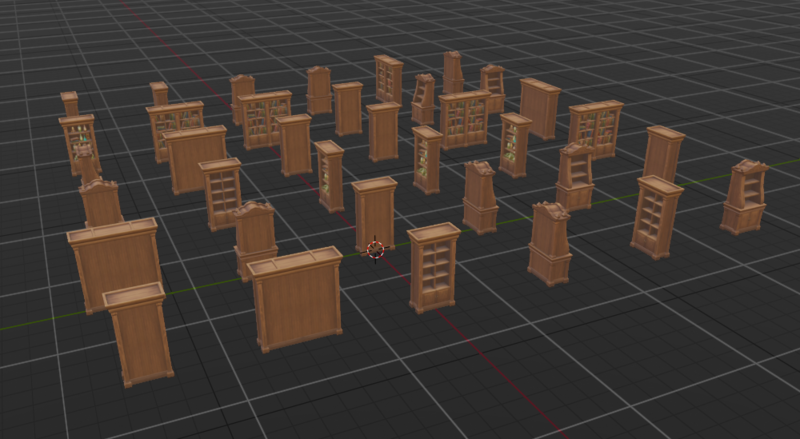 How to create asset library for Level Builder. 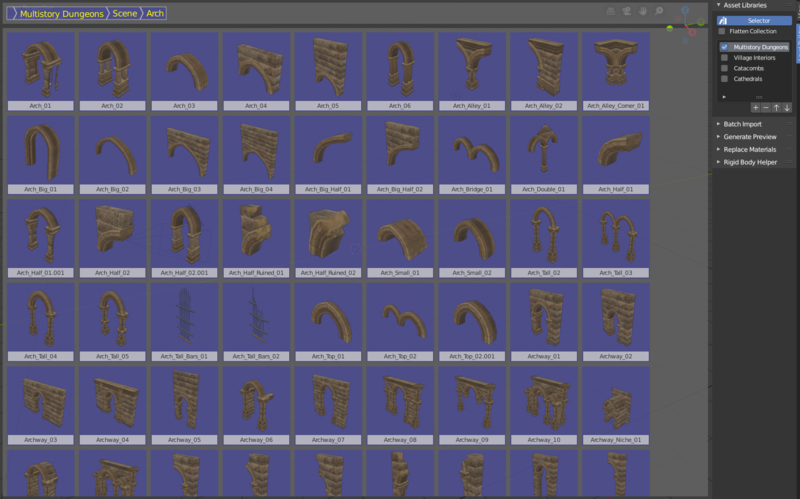 Select asset from blend libraries with categorized by collection. 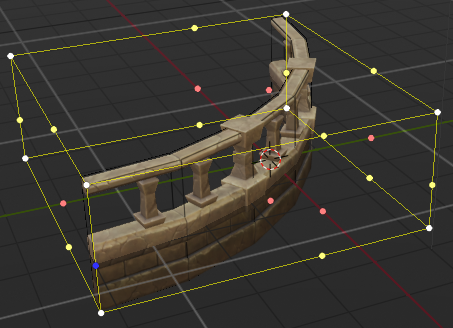 Placing asset with grid snapping. Using hotkey, you can rotate, scale asset on grid, change grid location, orientation and size. 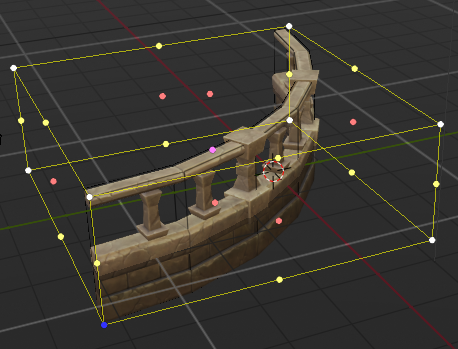 Placing asset with surface snapping. Holding shift, ctrl, alt, you can rotate, scale and adjust offset on surface. Drag to paint asset along the stroke. Include script to help you batch import all models in folder and generate preview for all objects. When placing multiple assets, it can be chosen randomly with weight, or sequentially by order. 8 Feb 2019: Added paint along stroke in surface snapping mode. 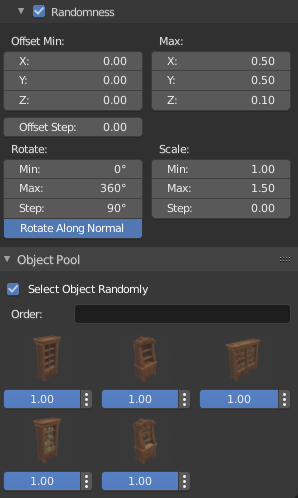 After install and enable the addon, a new “Level Builder” tab is added to N-panel in 3D view, and a new “Level Builder” panel is added to “Active Tool” tab in Properties. You can use the +/- button to add / remove blend file to the libraries list. Press the Selector button to open the asset selector. You can also use default hotkey Shift + Enter. You can batch import all assets (fbx, obj, 3ds, blend) in a folder with “Batch Import” panel. All subfolders is also imported to sub collections. Rename the object with the file name. Rename the mesh data with the object name. Change the rotation and scale after import. Apply rotation and scale after import. Align each asset row by row and column by column. Asset number for each column. 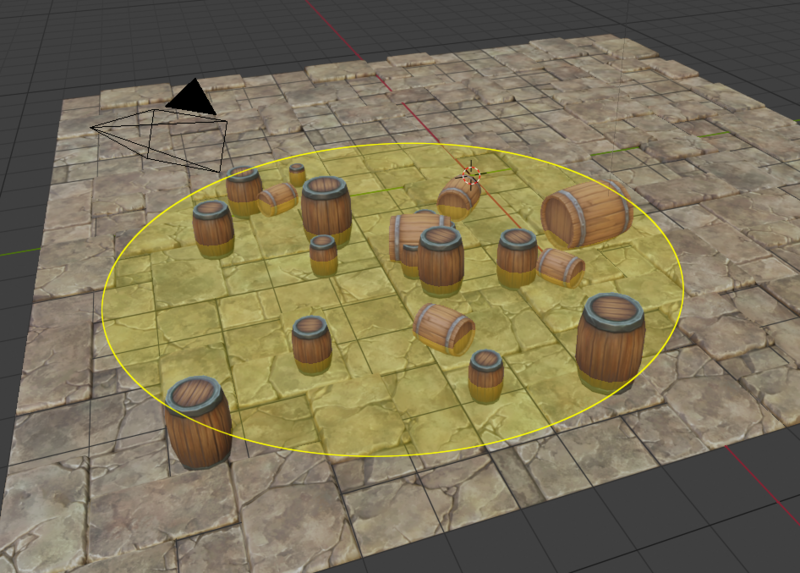 Place the asset using bounds center. 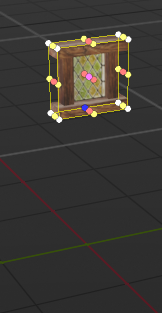 Resize the asset to fit one unit cube. Rearrange exist assets in active collection. To has preview in asset selector, you need to generate preview in the blend library. The image is saved with the same name as the object and packed in blend file. Use the world in current scene; otherwise, a simple world with single color is used. Save with alpha in image. Help you batch replace materials assigned to objects. Select the material you want to replace to. Enter pattern (Regex) of materials name to replace with. All materials name match the pattern is replaced to the selected material. Help you to create the rigid body proxy objects and settings. Most game assets pivot point is not in the center, and may contain children objects. Using that object with physics has wield result. “Rigid Body Helper” creates a proxy object join with all children and set the origin to center of mass. After simulation, the proxy data is transferred back to original objects. 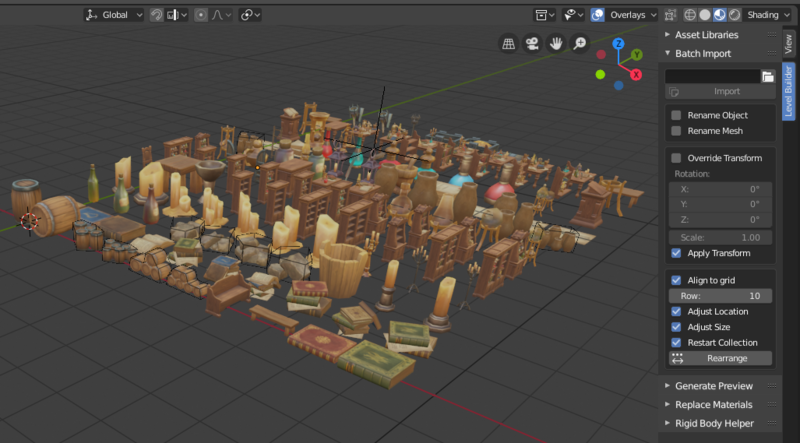 Asset Selector allows you to select asset and place the asset to the scene. Only objects without parent is shown in selector, all children of object is grouped as a single asset. The image with the same name as the object is shown as preview. Show all collections and sub collections together. Select the asset and enter placement mode. Scroll up / down faster. Increase / decrease preview size. Place the asset using grid snapping. Press 1 to activate. The step to change the grid size when using hotkey. 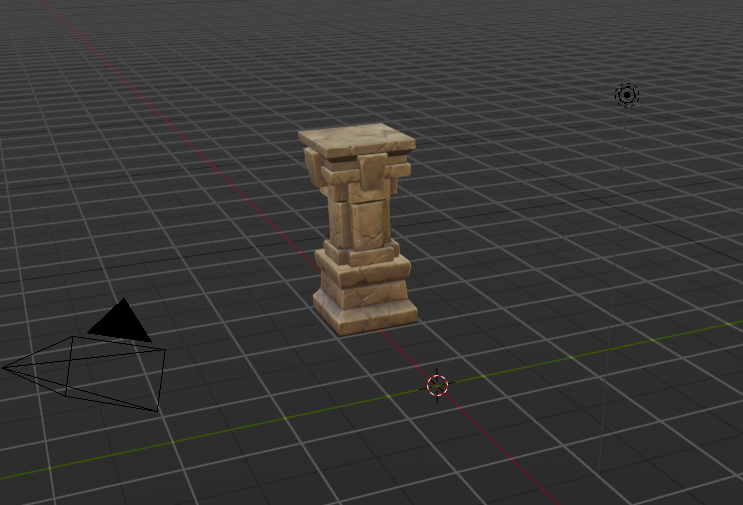 The step to rotate the object when using hotkey. 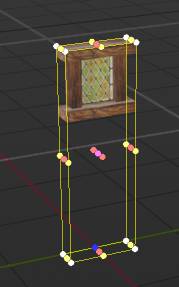 The step to scale the object when using hotkey. Add half size offset to grid. The grid plane origin location. The grid plane normal direction. Move the origin location of grid plane. Rotate the object with rotate step. Hold Shift / Ctrl to rotate on other two axis. Scale the object with scale step. 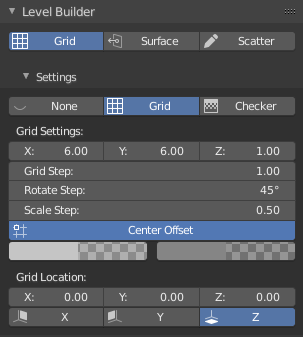 Change the grid size with grid step. Hold Shift / Ctrl / Alt to change X / Y / Z axis only. Hold Shift and move mouse to fill object within the grid area. Hold Ctrl to place object at half offset. Place the asset using surface snapping. Press 2 to activate. Select how the object align to the target. Align object local direction to target normal or custom direction. The step to change offset when using hotkey. Snap to ground if no surface detected. The distance to place object if no surface and ground detected. Change the offset with offset step. Rotate the object with rotate step. Hold Shift and move mouse to change offset. Hold Alt and move mouse to rotate object. Hold Ctrl and move mouse to scale object. Place the asset using scatter mode. Press 3 to activate. The radius to scatter objects. The number of object to scatter. The ratio of radius that the minimum distance to scatter new objects. The minimum distance to scatter new objects. Spawn objects in sphere before projection, otherwise in circle. Scatter objects on nearest surface. The projection direction when using project method. 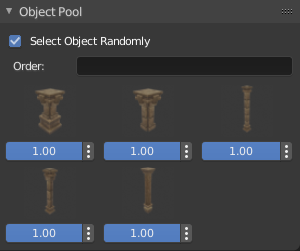 All selected objects are shown in object pool. Spawn object randomly or sequentially. Custom order when using sequential, fill with the index with comma. You can use -1 to skip one step. The weight of the object when choose randomly. Press it to override object randomness. 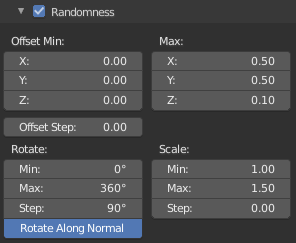 There are three randomness settings for grid mode, surface mode and scatter mode. Reset offset / rotation / scale. Use new randomness to spawn objects. Reselect object randomly or next object for sequential. Hold P to select custom pivot point. Alt P to restore original pivot point. Shift P to apply custom pivot point to all object pool objects. Hold \ to suspend Level Builder ui. You can change camera location and angle. When selecting custom pivot point, you can use mouse wheel to change different selection mode. 1) edge / face center of the bounds. 2) project original pivot point to bounds. 3) same as 1 but exclude (0,0,0) in bounds. 4) same as 2 but exclude (0,0,0) in bounds. The menu that shows up at the top of the screen interferes and overlaps with your main Blender UI unless you have flipped it to the bottom. An option to make the level builder UI appear below the main UI (or along the side or bottom, or perhaps in a window on the N-panel like a regular asset management addon) would be super awesome. 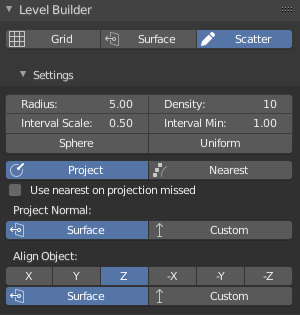 Also, it's extremely awkward for anyone who is a former maya user (who uses alt to pan/rotate in the viewport) to use the backslash key to step out of the level builder mode and rotate the view. Since there are quite a few Maya-style users in the Blender community, this is a huge problem. I believe having an option to change the hotkeys would be amazing ( I would set the "\" hotkey to be alt, so that it would feel very natural for myself). An addon like this, is an important addon. Blender comes with a lot of features, but the user has to do really everything. For example there is not one material, no lights in the default scene etc. So to get something done takes ages and therefore, very important, it happens that we forget that our idea has to come first and then the tools. 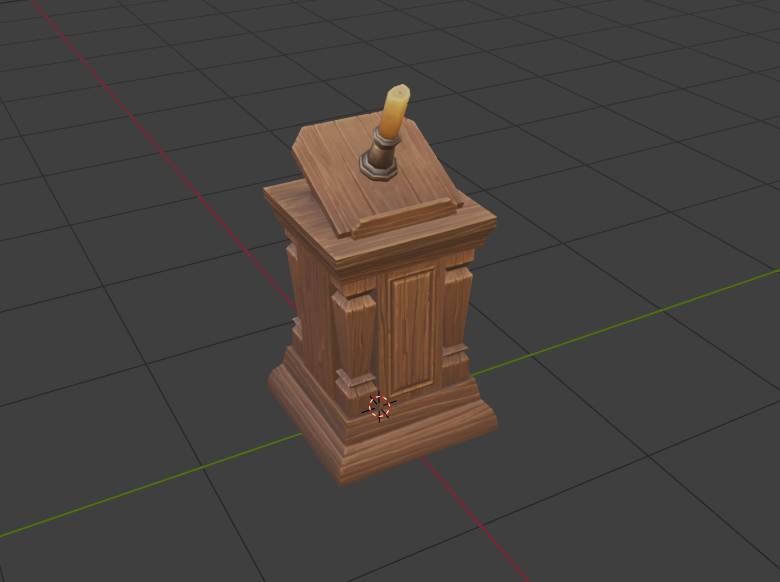 In orther words, it would be nice if Blender has something that you can realize your idea very quickly. And that is what you can do with this addon. Just create. Ok, you need a library first, but that will grow very quick in a matter of a few weeks. 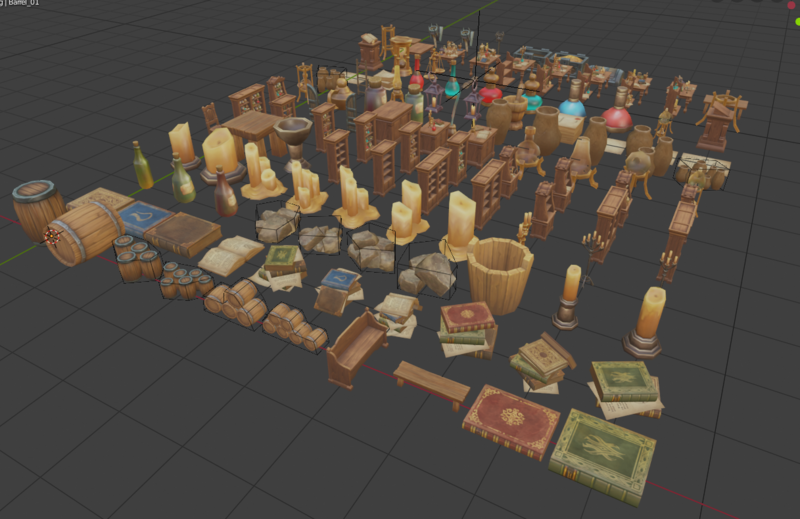 I just started with this addon, and created already 40 items like tiles, grids, pillars, etc. There was one thing a bit a challenge and that was to generate thumbnails so that I could see them well. Could you explain how you have to setup your scene so that you get good thumnails? I use the generate preview function come with Level Builder. Did you have any trouble using this function? I have been using this tool for a while now and I am loving it. Pick this tool up if you work with Unity, Three.JS, or any form of other framework. Great job so far.